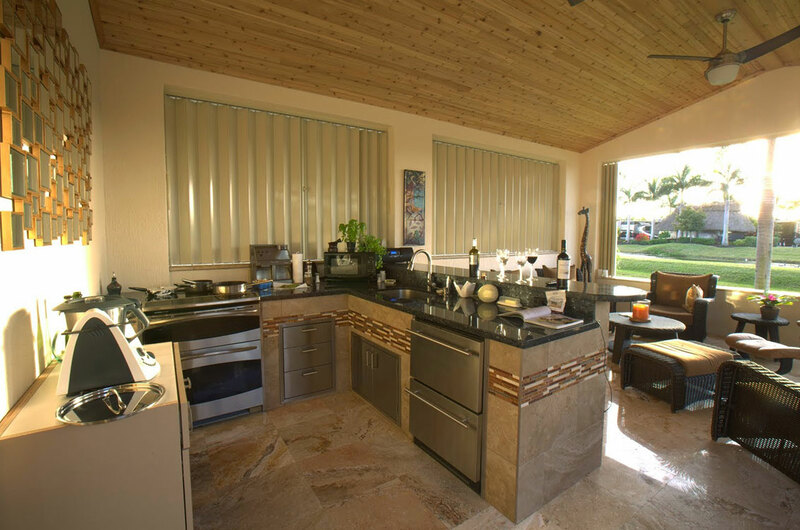 Homeowners in the South East Florida area love outdoor kitchens. 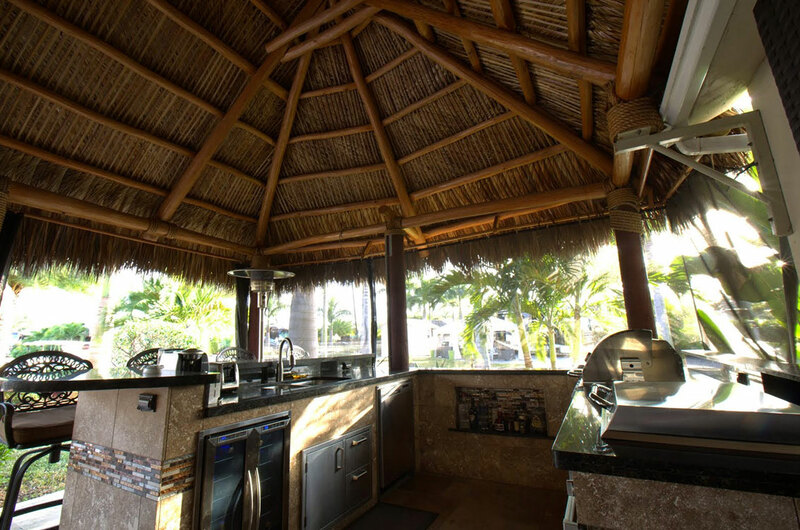 For the last several years, outdoor kitchens have become more and more popular as homeowners learn about the huge number of benefits they offer. 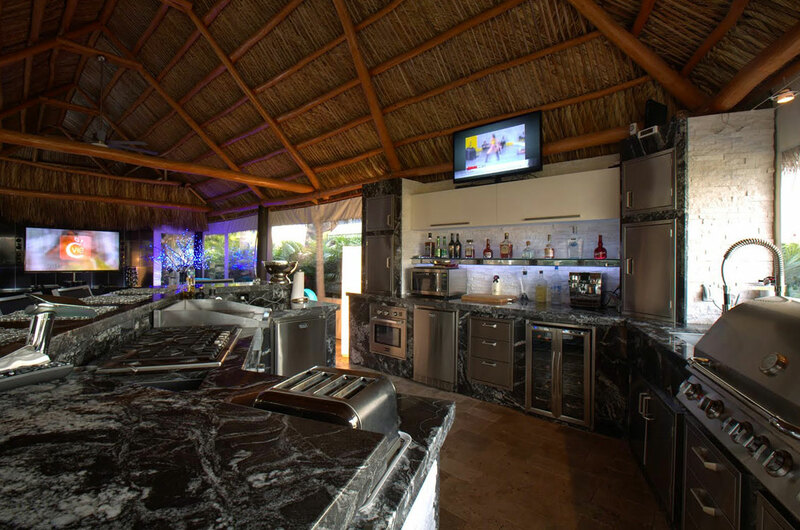 If you are considering installing an outdoor kitchen in your home, then you want to go with the experts. 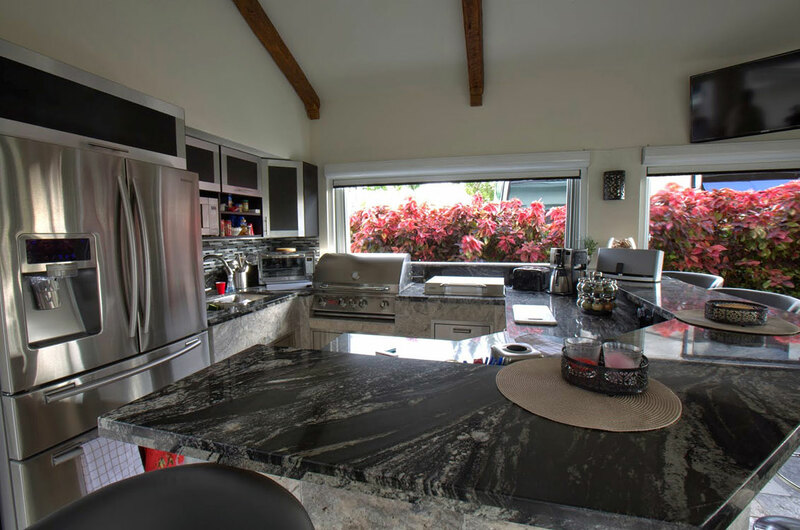 Scanner Roofing & General Contractor is a local South East Florida construction business specializing in the design and installation of premium outdoor kitchens. 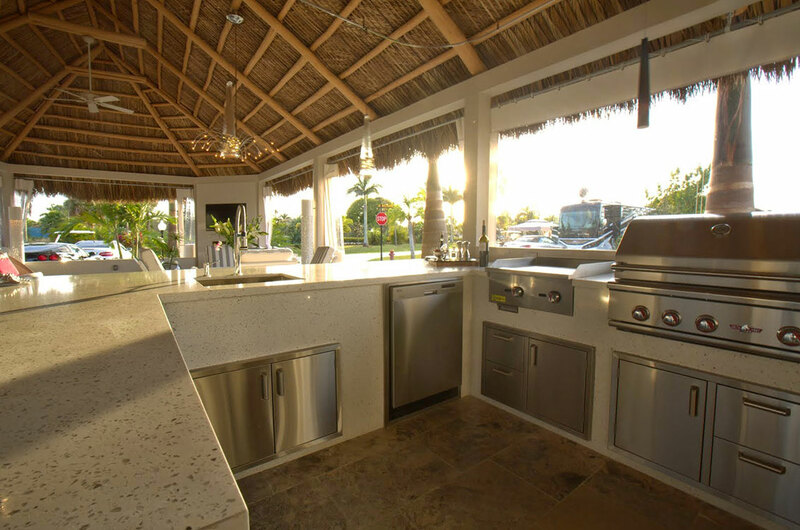 With years of experience in the building industry, we know exactly what it takes to create the perfect outdoor kitchen that will complement your home. 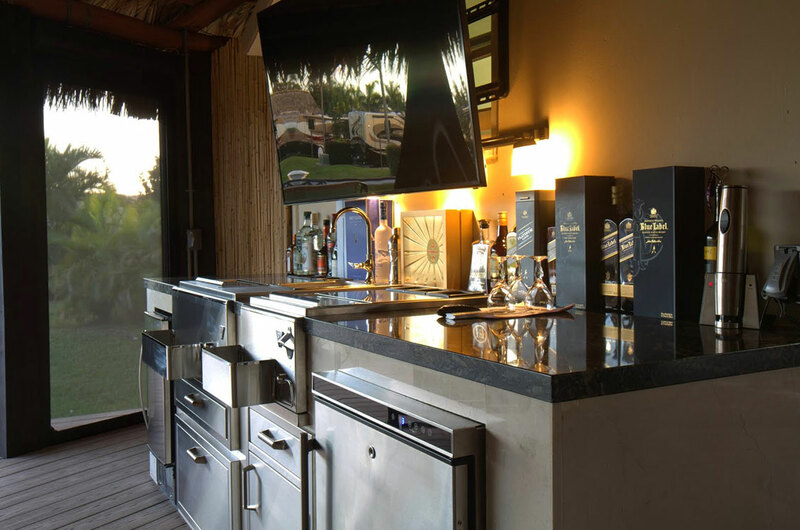 If you haven’t already decided to install a high quality outdoor kitchen on your property, consider how much an outdoor kitchen would improve your life. 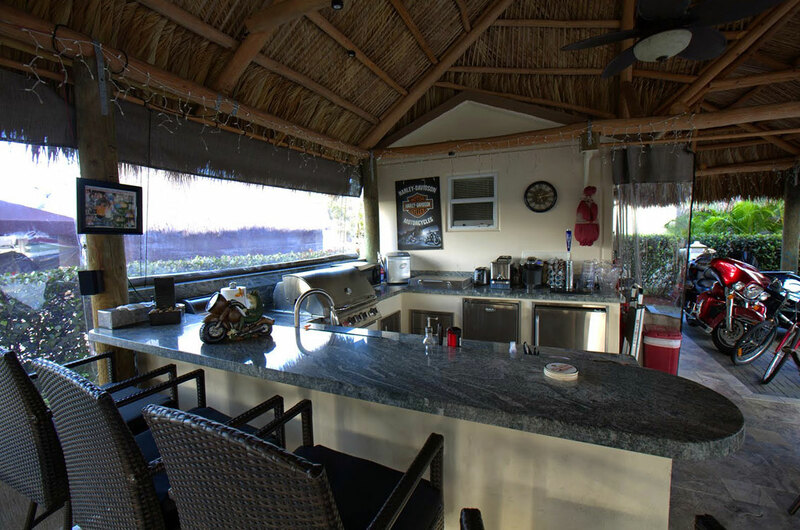 •Expand the living space of your home. 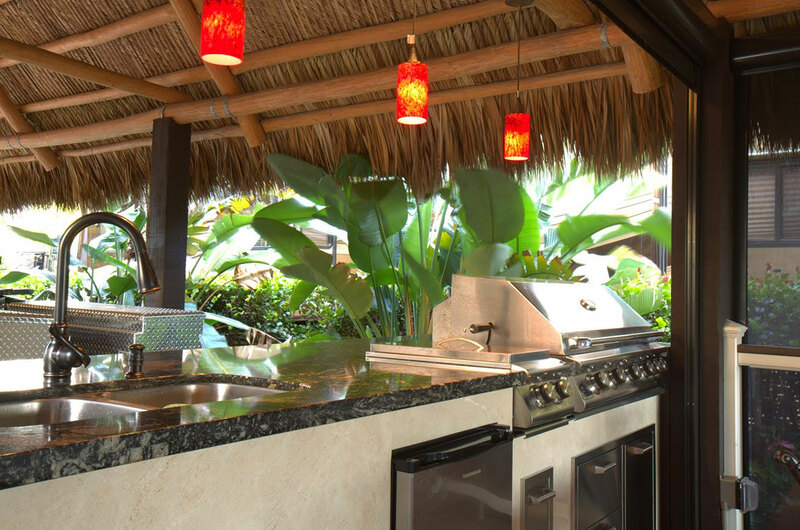 An outdoor kitchen is more than just a place to grill – it is a social gathering area that basically acts like another room in your home. 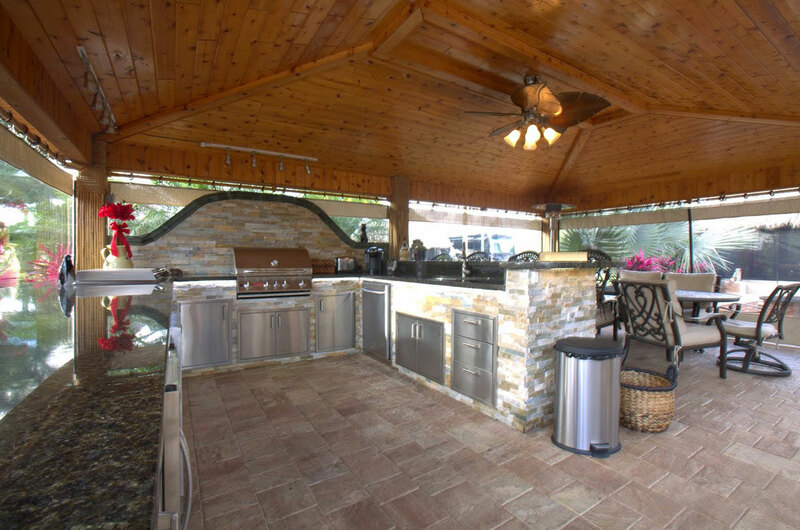 An outdoor kitchen extends your home’s interior into your yard, giving you more space to entertain, relax, and enjoy family time in comfort. 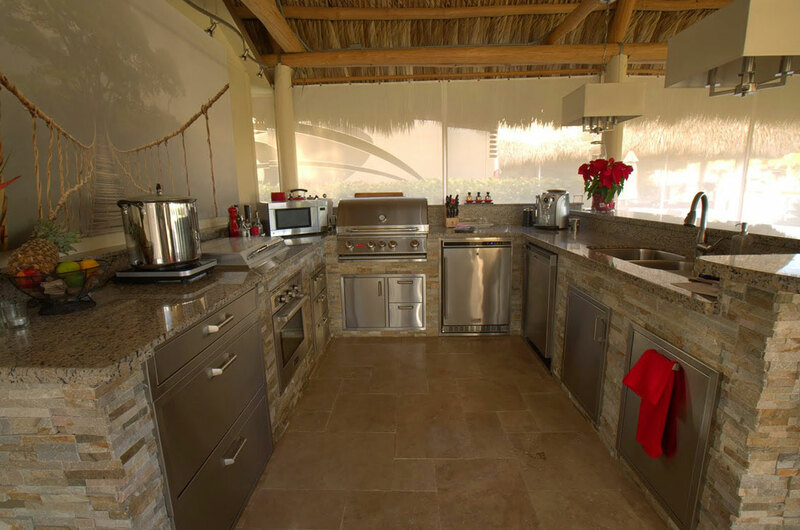 •Make cooking more convenient. 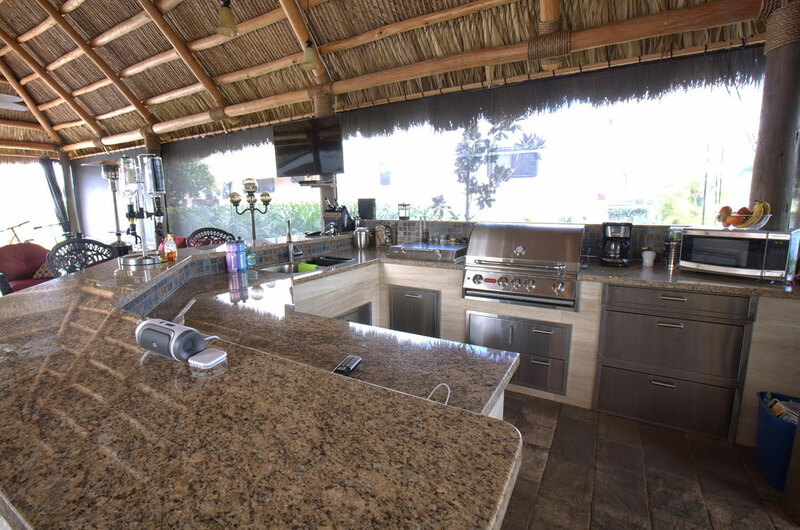 An outdoor kitchen means you can continue enjoying the outdoors with your friends and family instead of going indoors to prepare a meal. 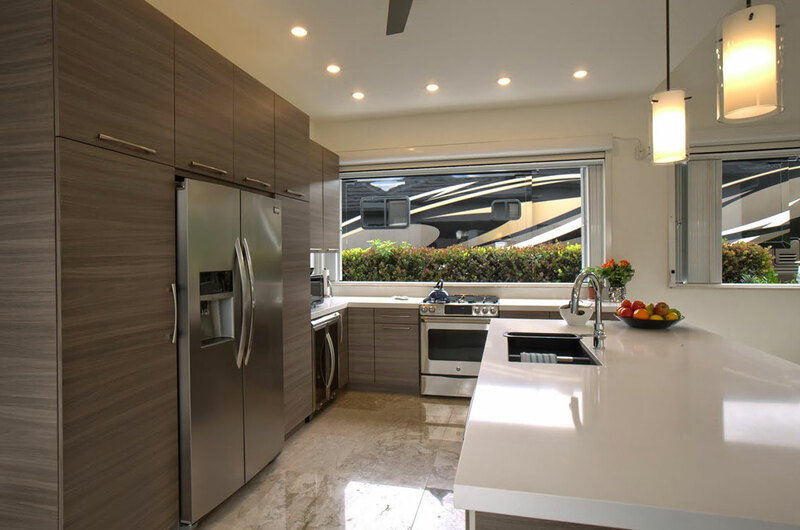 It also keeps all the heat and cooking smells outdoors, which means you don’t have to crank up the AC to keep your home interior cool or deal with smelling the food you cooked for hours or days afterwards. •Add value to your home. 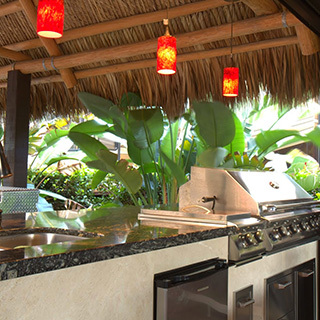 Outdoor kitchens are an excellent investment if you want to increase your home’s value. 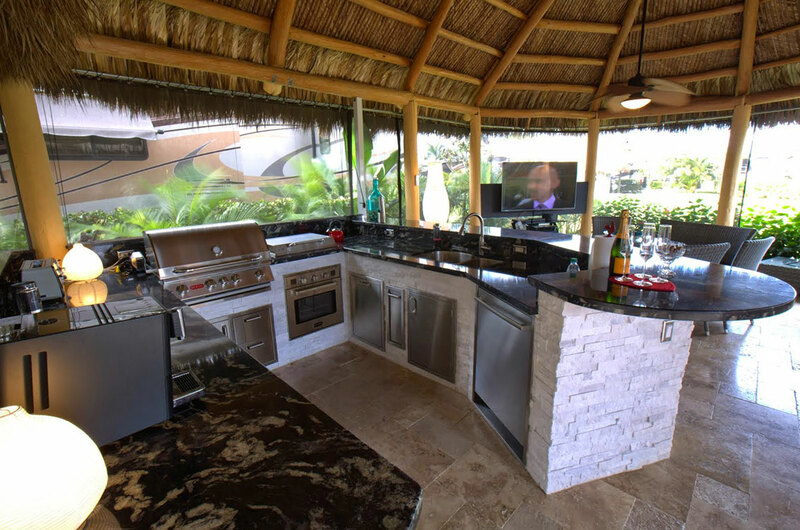 If you are considering installing an outdoor kitchen on your South East Florida property, we encourage you to give us a call. 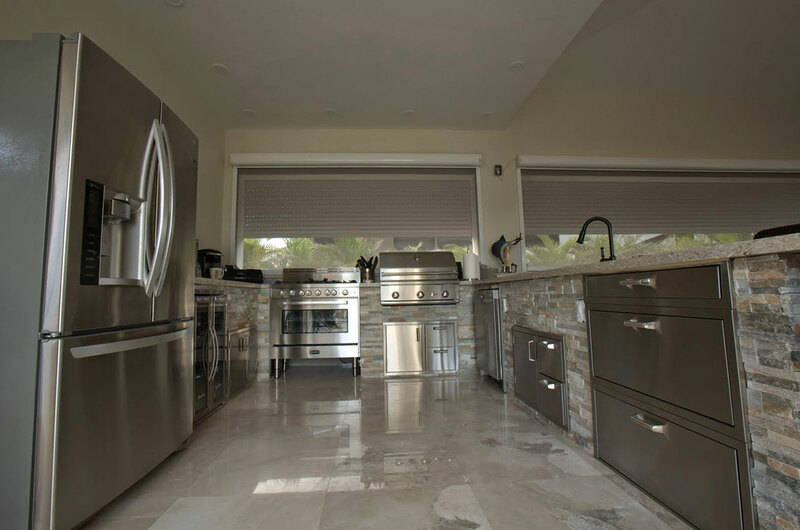 We would be happy to talk to you about design ideas or to answer any questions that you have. We’re looking forward to hearing from you!